Commercial Translation is an art we master. In fact LingoDan offers you so much more! Our professional team of translators is highly specialized in their fields of expertise; from document translation to website translation and content writing to SEO. Our proficient and highly skilled panel of extraordinary talent far outdoes all others offering similar language translation services regarding quality and value. If you’re looking for a hand in social media management, e-commerce management, instant professional proofreading and copywriting services, a specialized and a one of a kind masterpiece, then LingoDan reigns supreme here. Our large variety of certified native translators and writers enrich our team with knowledge and experience and allow us to offer extremely accurate translation services in over 20 sectors. Our network of uber professional linguists have got your business translation needs covered. 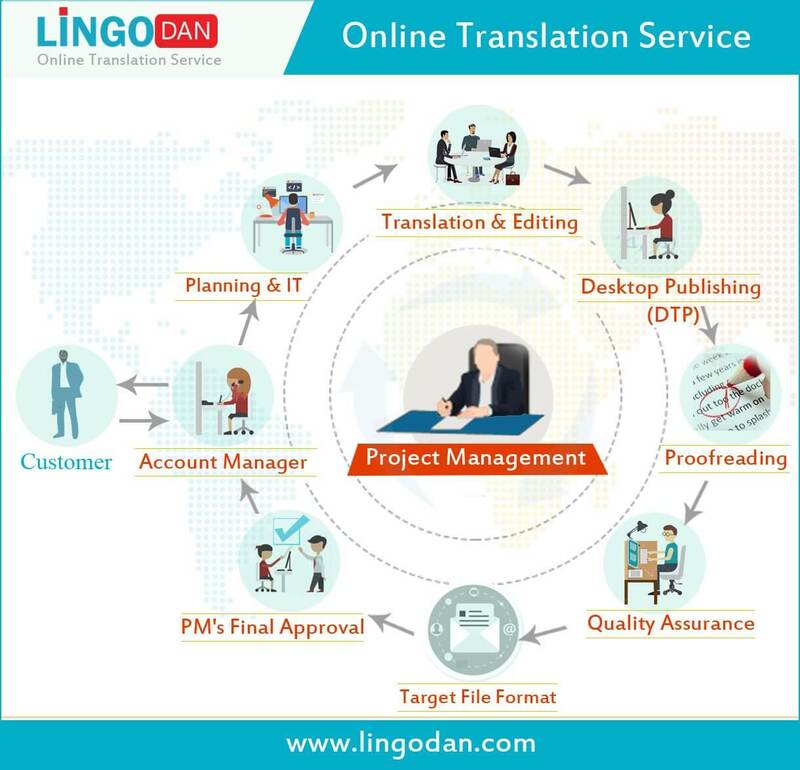 At LingoDan our mission is 100% customer satisfaction by ensuring that our translation agency offers top notch services. Our professional commercial translation and interpreting services promise to bridge the gap and assist your business to flourish and expand to new horizons while creating a sound brand image that stands out from the rest. Our translation and business experts will guarantee that your brand is well received by the market and that the door to international recognition is opened. With over 10 years of experience we cover a broad range of services and are experts in our fields. Looking for Commercial Translation service? LingoDan translates all types of texts used in the business environment! !